The commissioner of New York City's Office of Emergency Management was at work Monday - not unusual, except for the fact that a deputy mayor apparently tried to fire him on Friday. Joseph Esposito was asked to resign by Deputy Mayor Laura Anglin after a heated conversation over the city's response to the November snow storm. When he declined she tried to fire him, a person familiar with the situation told News 4. But it is unclear if she had prior approval to do so from Mayor Bill de Blasio. The mayor's spokesman didn't return multiple calls for comment or clarification throughout the day Monday. Part of the hangup, the source indicated, may be indications that Esposito and De Blasio had not yet spoken as of Monday afternoon. Finally, at around 10 p.m. on Monday, the mayor's office issued a statement saying, "We have started the process of leadership change at New York City Emergency Management. Commissioner Joe Esposito will continue to lead OEM as we conduct a national search for his successor. "It is impossible to overstate Commissioner Esposito’s significant contributions to our city’s safety while at OEM and the NYPD," the statement continued. "We look forward to exploring additional opportunities for Commissioner Esposito to remain in the administration." Joseph Esposito became commissioner of OEM in 2014. Before that he spent 45 years at the NYPD. For more than 12 years, Esposito was the NYPD’s top-ranking uniformed officer, helping to oversee the city’s historic drop in crime. He was also at Ground Zero when the towers fell on 9/11 and helped implement the NYPD’s new counter-terror strategies. His purported termination was first reported by the Wall Street Journal. 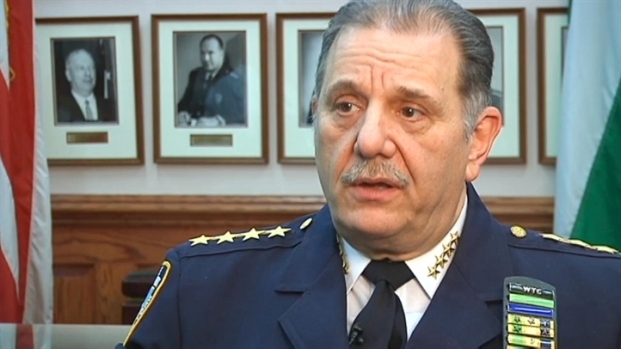 Joseph Esposito spent 40 years working hard to keep New York City safe. After walking out of police headquarters for the last time, Esposito reflects on his service. Jonathan Dienst reports. The Nov. 15 storm paralyzed the city, with some people reporting commute times in excess of 12 hours. Though only 6 or so inches of snow fell, the chaos was enough for some to call for De Blasio's resignation. The mayor forcefully rejected that notion but did promise a full audit of the city's response. 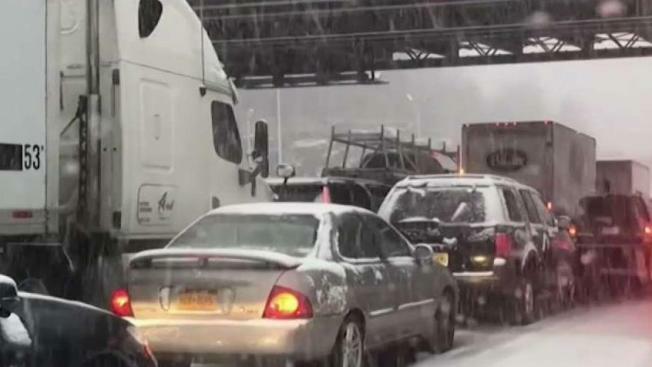 Last week officials announced a new storm plan calling for a full city response when even 2 inches of snow are forecast. "I’m a little shocked that Esposito is being fired," NYC City Council Speaker Corey Johnson said in a tweet after the WSJ story broke. "The Admin did not explicitly place blame on OEM in the days after the storm or at our Council hearing." In addition to Johnson, numerous members of the City Council rushed to Esposito's defense on Twitter, including Queens councilman Barry Grodenchik, who said his firing would be a "man made disaster." Some members of the council were even more pointed in their reaction. "This is a dedicated public servant and he’s owed more than being shamelessly scapegoated by the... deputy mayor for operations (really? )," Queens councilman Francisco Moya tweeted.